Bring the quality and taste of your water and ice to a new level with refrigerator water filters from Electrolux. 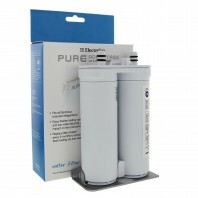 refrigerator water filters bring the filtering strength of industrial water filters into the convenience of your refrigerator. No more spending hundreds on bottled water, with an Electrolux water filter in your fridge you can rest easy knowing the water your family is drinking is free of impurities such as lime, rust, sediment, etc. 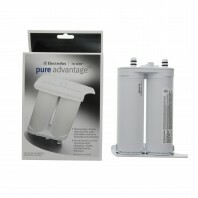 Whether youâ€™ve got an Electrolux French Door refrigerator a side-by-side or a refrigeration drawer Discount Filter Store has all the Electrolux refrigerator parts you need to maintain or improve the taste of your water, from refrigerator water filters to ice maker water valves to refrigerator air filters. 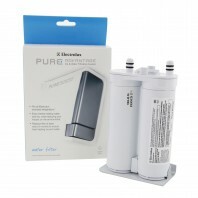 And with Discount Filter Storeâ€™s No Worries Price Match Guarantee you can be confident youâ€™re getting the best price on your Electrolux refrigerator water filter. Need help finding the right filter for your refrigerator? 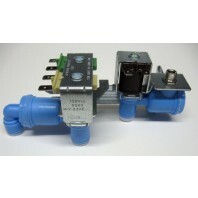 Try our fridge filter finder or give us a call, 1-800-277-3458, weâ€™re more than happy to help.